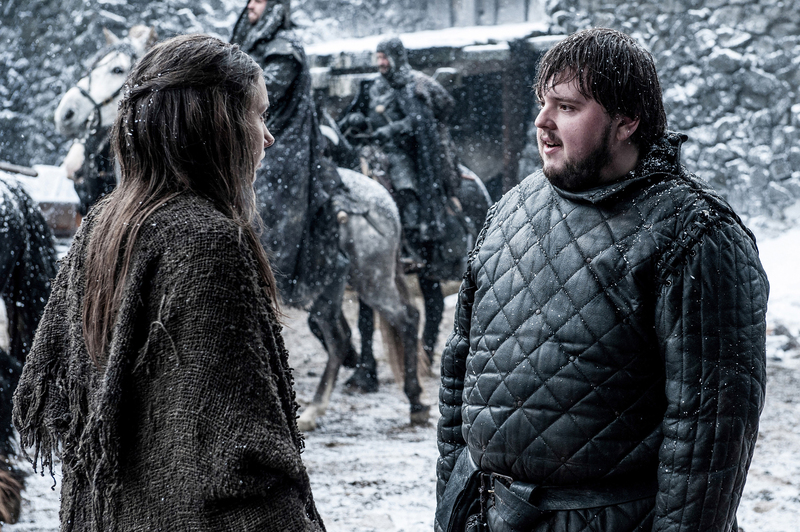 Maybe I’m just excited for the final ‘Game of Thrones’ season, but when Canada Goose released its Nomad Collection, I thought Samwell Tarly of the Night’s Watch wore something eerily similar. Winter is coming. The wardrobe of northern characters in “Game of Thrones” is iconic. Animal pelts drape over shoulders. Thick leather falls to ankles. Swords hang from waists. While I would like to waltz into the office with a cloak and chainmail, most of the garb from “Game of Thrones” is just too medieval to wear in modern times. Until now. That moment has arrived, courtesy of Canada Goose. Last week, the brand launched its Nomad Collection. The collection includes two pieces: the Nomad Jacket (a GORE-TEX SHAKEDRY raincoat) and the real show-stopper, the Nomad HyBridge Lite Jacket. 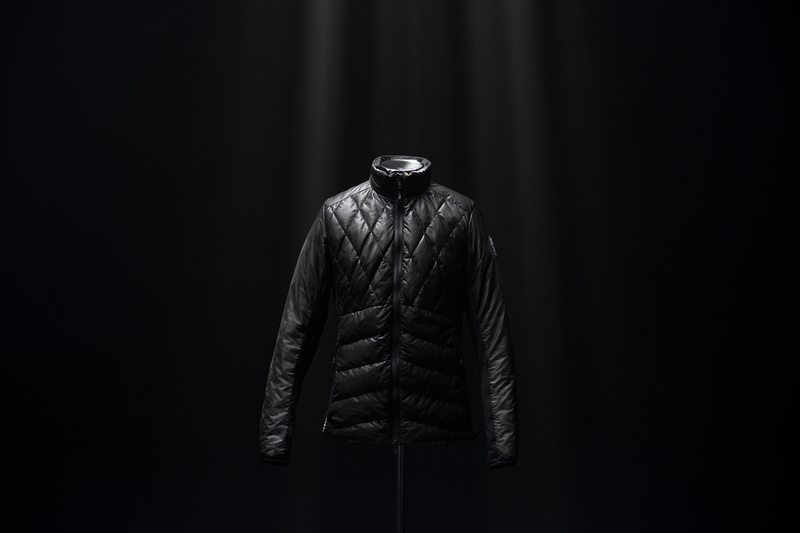 It’s a down jacket made with GORE-TEX INFINIUM — a first for Canada Goose. The dark color palette, high collar, and baffled design looked just like something GoT fans recognize from the show. 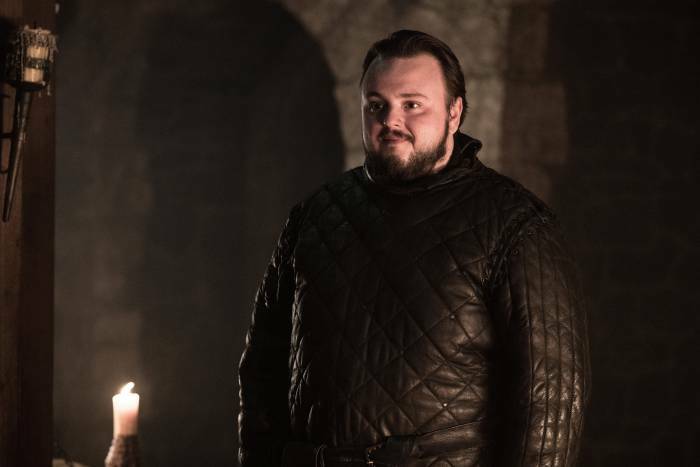 Samwell Tarly of the Night’s Watch, played by John Bradley, wore a similar jacket in past seasons of “Game of Thrones” and the upcoming season 8. 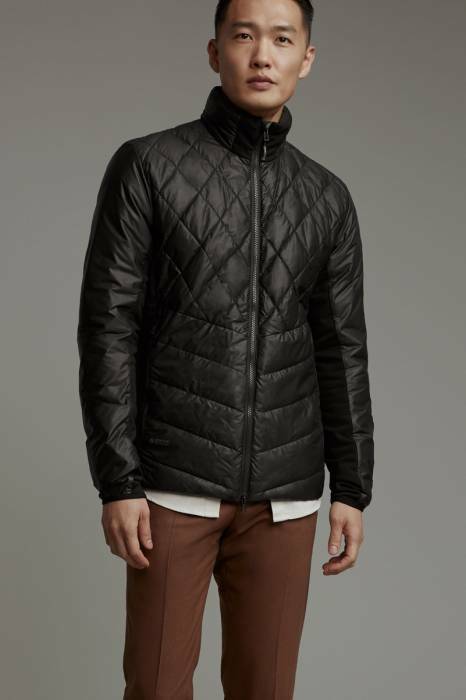 And may I say the Nomad HyBridge Lite Jacket, much like Samwell Tarly’s outfit, actually looks good? So if you want to dress up as your favorite character, Canada Goose is probably the best you’ll get — short of donning medieval armor and enough leather to keep a rancher in business for the year. To be clear, Canada Goose doesn’t market the collection as having anything to do with “Game of Thrones.” But if you’re like me, you’ll see the connection. Check out the $750 Nomad HyBridge Lite Jacket for yourself on Canada Goose’s site. Then hop over to HBO to watch the “Game of Thrones” premiere this weekend. Who knows? Maybe next we’ll see a leather kilt Dothraki capsule collection from Canada Goose to stay cool for the summer.